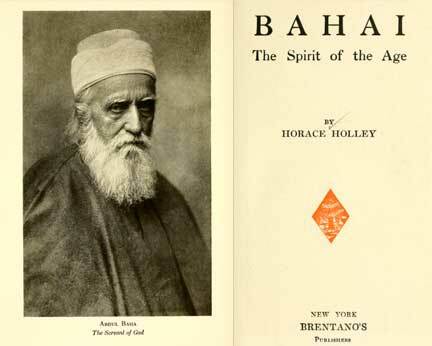 An early, thorough overview of Baha'i teachings, written shortly before Holley was elected secretary of the US Spiritual Assembly. 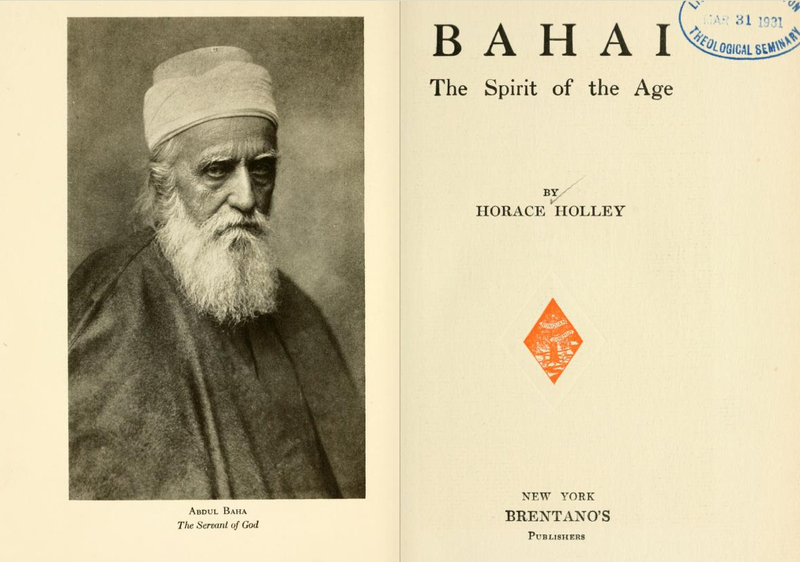 This book is online a variety of formats at archive.org. Also available as a Word document.